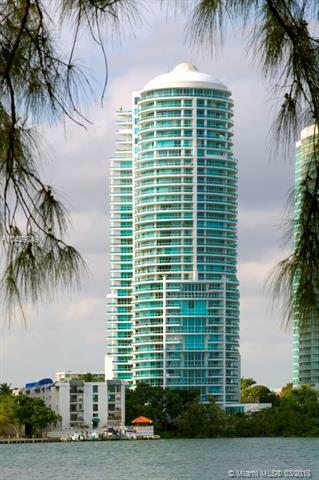 Bristol Tower is one of the few iconic buildings gracing the Miami skyline. 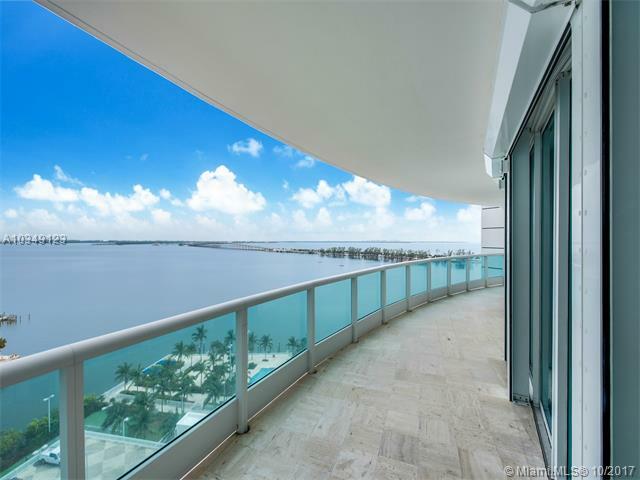 Its round design glistens as it soars 40 stories above the waters of Biscayne Bay. 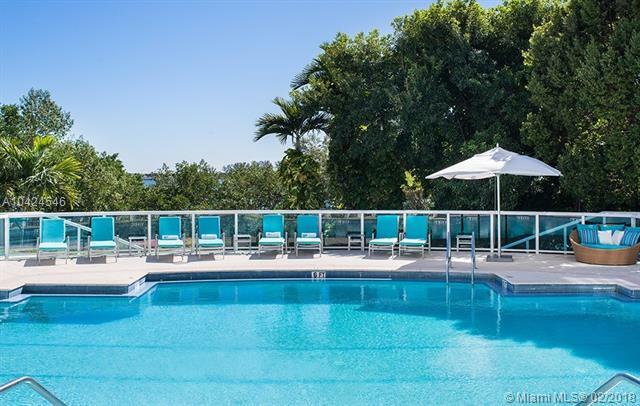 This southern Brickell condo is surrounded by lush landscaping, and has ideal bay front access. 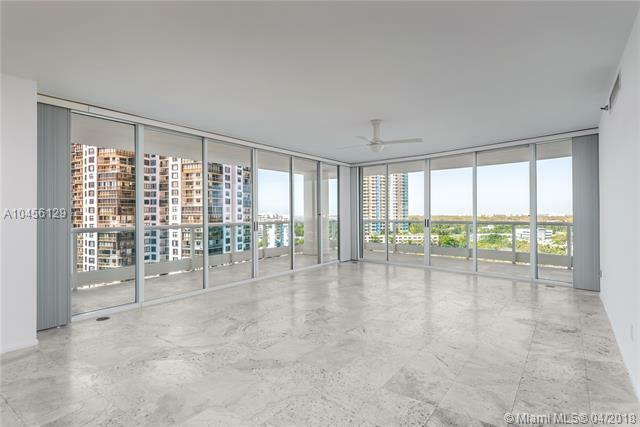 Bristol Tower condo epitomizes luxury Brickell living with its design, services and features that challenge the most high-end Brickell condos. 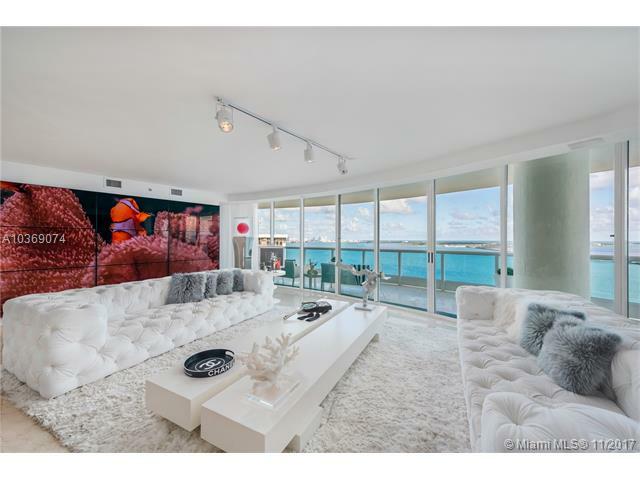 Expect to find residential features like designer kitchens, diverse layouts, large terraces, private foyers, travertine floors and exquisite panoramic views. 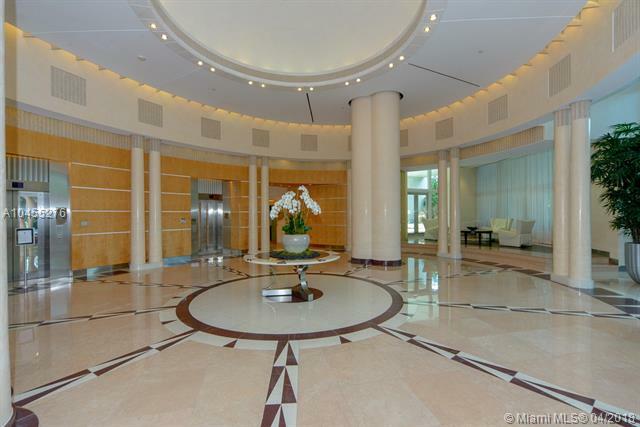 Bristol Tower amenities include private elevators, gated entrance, 24-hour security, tennis courts, a pool, a cutting edge fitness center, covered parking and valet. 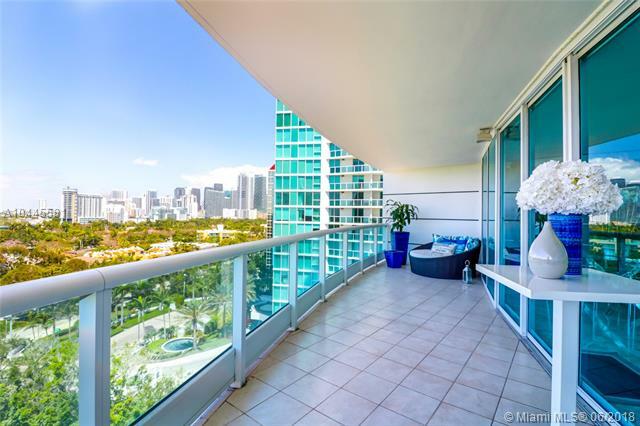 Living in Bristol Tower means you're ready to experience every facet of Miami and South Florida, and the Bristol Tower's location makes it very easy. Walk to diverse restaurants in Brickell and Mary Brickell Village and explore downtown Miami via trolley, bike, metromover or even by foot! Brickell is very pedestrian friendly! Residence Sizes: 1210 - 7620 Sq.Ft. One and seven bedroom designs. 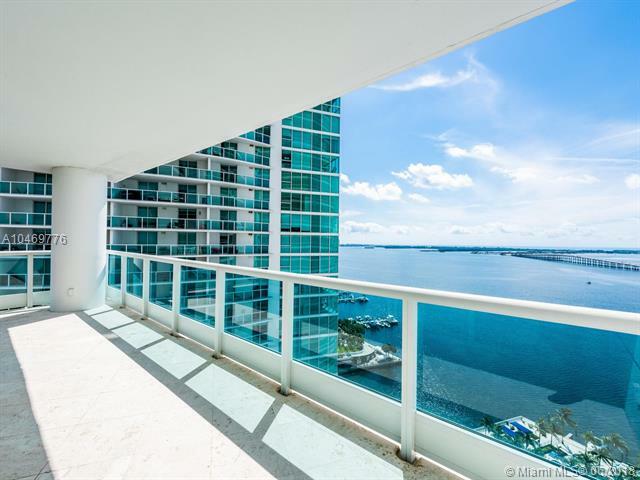 Spectacular views of Biscayne Bay and the city. 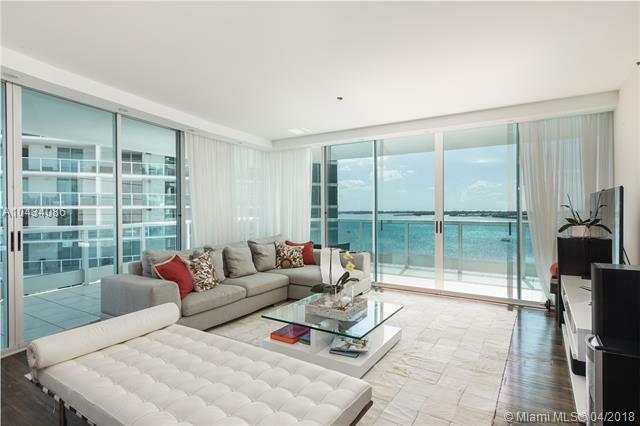 Below is an updated list of Condos for Sale at Bristol Tower. 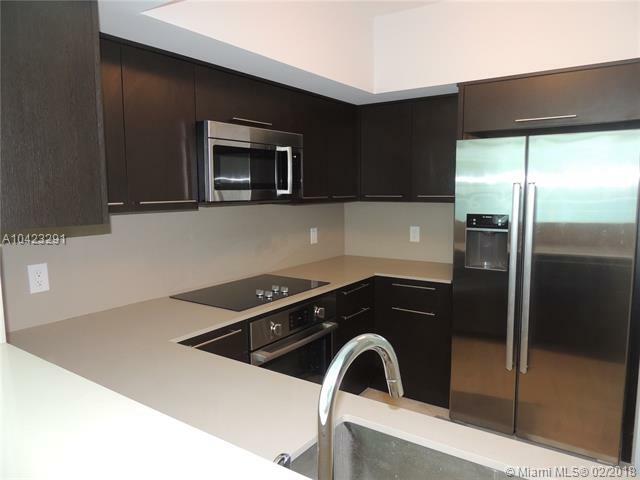 Below is an updated list of Condos for Rent at Bristol Tower.